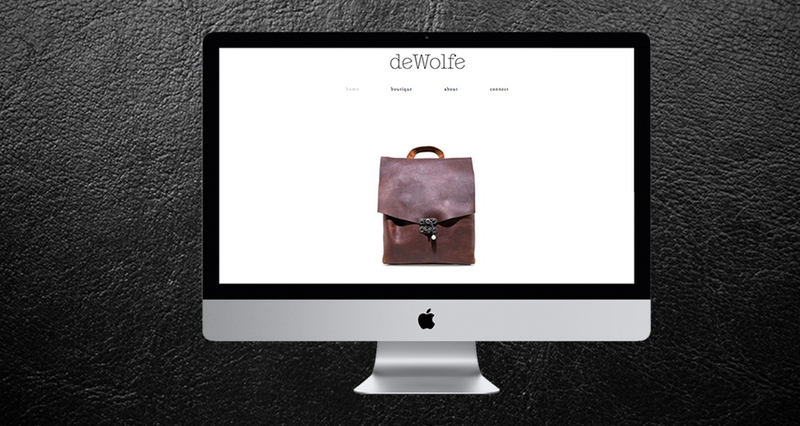 I had a fabulous time working with the 'girl next door' * Gina deWolfe on the design of her new website and brand deWolfe // Artisan Leather Goods. It was a seamless collaboration as we both resonate with minimal yet eloquent design sensibility. Her collection of handmade leather bags, bracelets and wallets are constructed using age-old techniques displaying a style and durability that is made to last. *no pun intended ... she literally lives across the hall from me.